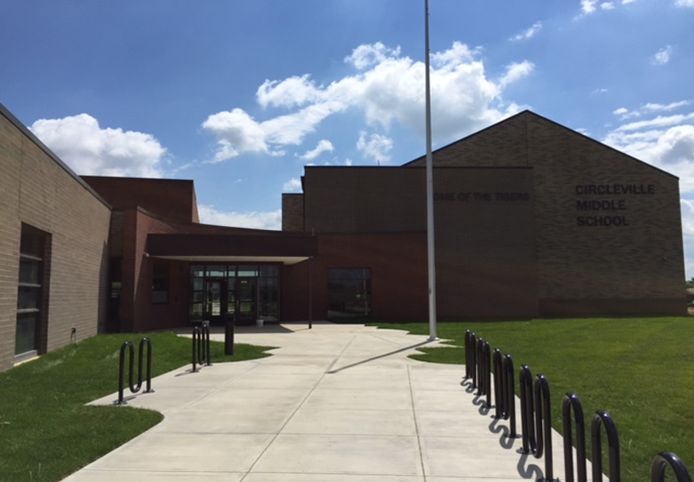 Circleville City Schools – All three Circleville City School District buildings – Circleville Elementary School, Circleville Middle School, and Circleville High School – have been recognized by the Ohio Department of Education (ODE) as independent in designation in accordance with Ohio’s accountability system. 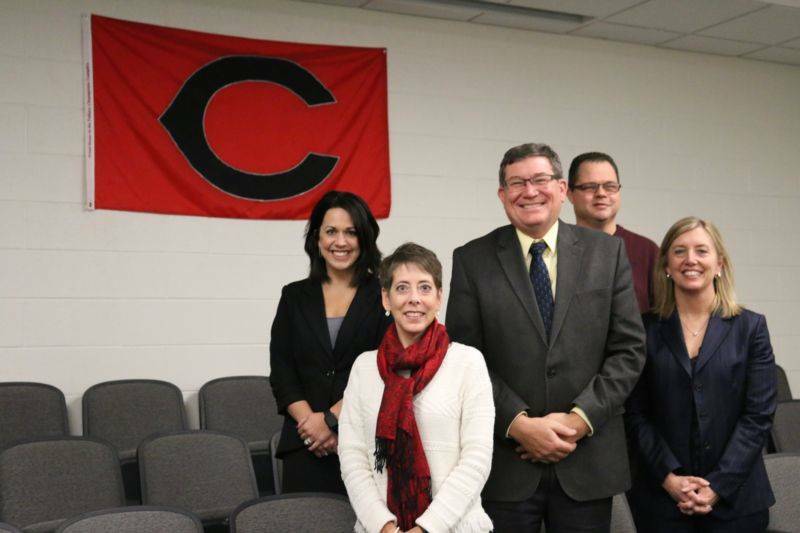 “Our Board of Education has done a phenomenal job allowing us to provide the necessary resources to support our staff, students, and have been beside us encouraging everyone along the way,” said superintendent Jonathan Davis. 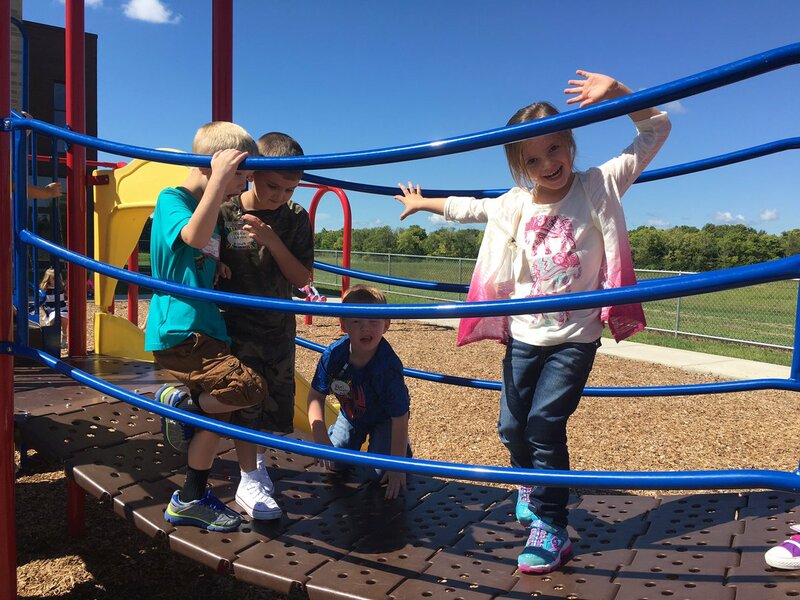 Additionally, all three buildings have demonstrated evidenced-based strategies in the following areas: curriculum, instruction, and assessment; human capital management; school climate and student supports; leadership, administration and governance. 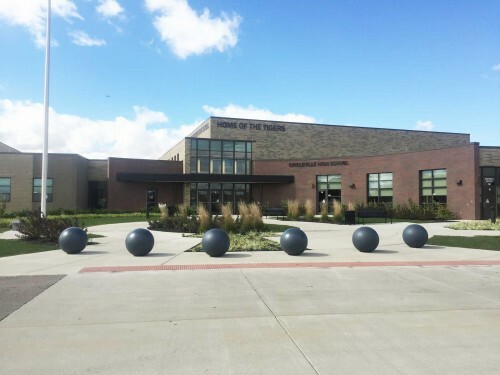 Circleville City School District (CCSD) is a public education institution serving the City of Circleville in the county seat of Pickaway County in south-central Ohio. 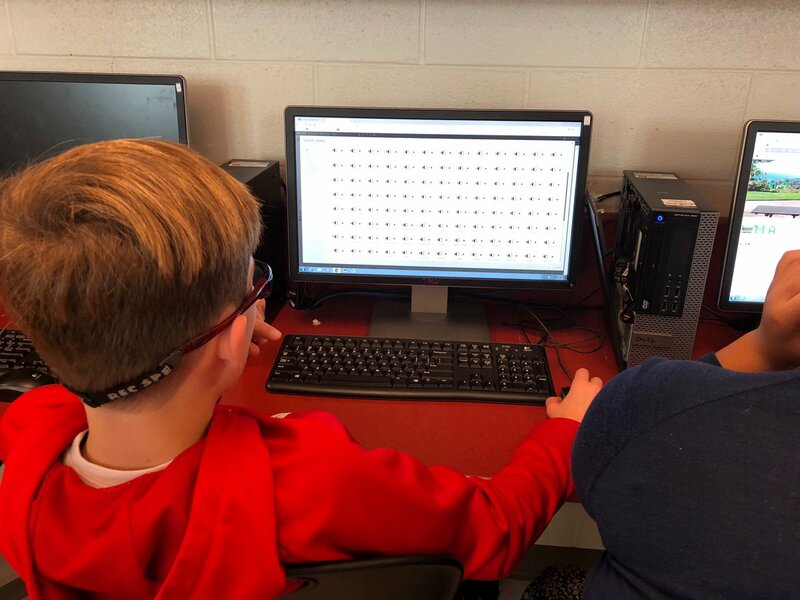 The district proudly serves approximately 2,200 students annually in a PK-12 setting at Circleville Elementary, Circleville Middle, Circleville High school, and through the Circleville Digital Academy. 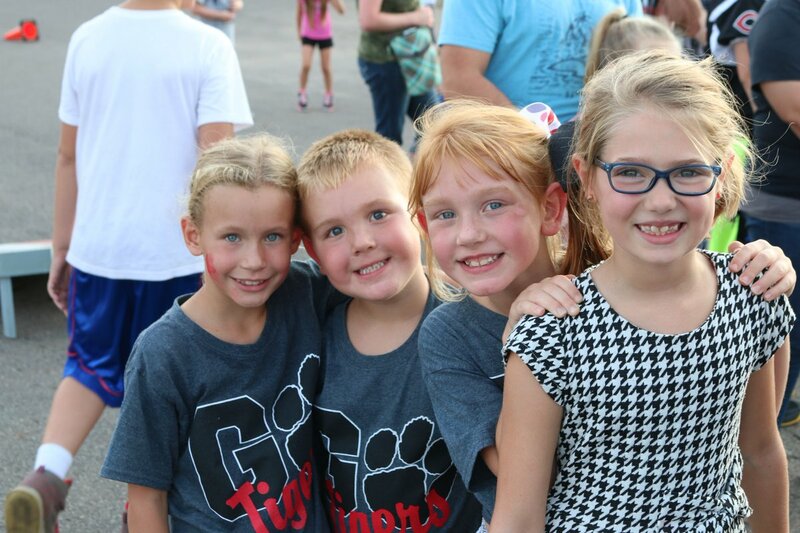 To view the CCSD Quality Profile, please follow through to the link provided (here).